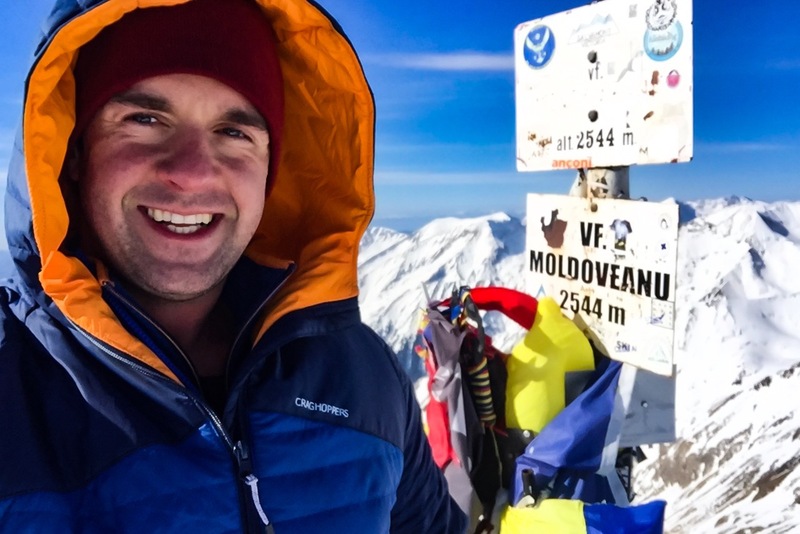 Mountaineer and all-round adventurer David Love has just returned from completing a solo winter ascent of Moldoveanu Peak; the highest mountain in Romania. 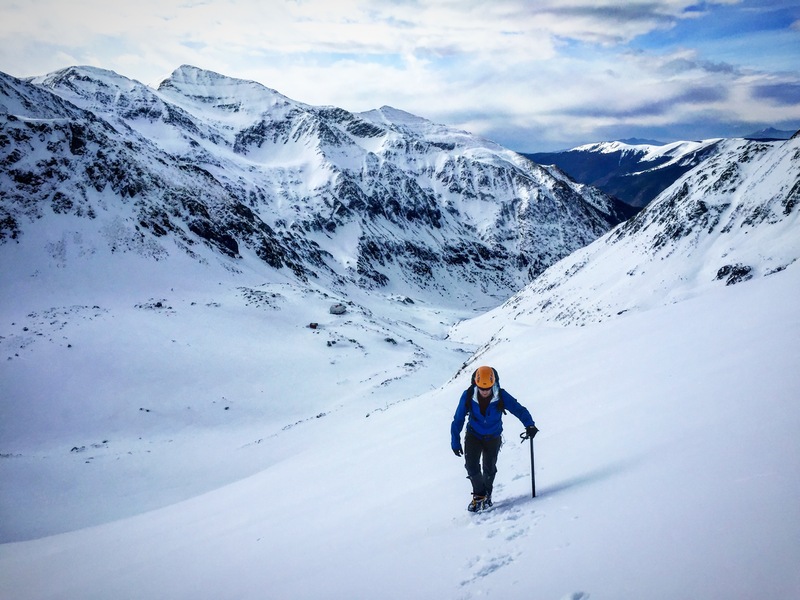 Not one to do things by halves, he combined the climb with a traverse of the highest and most remote section of the Transylvanian Alps, a journey that involved permanent sub-zero temperatures, unplanned snow holes and a very close encounter with a Brown Bear. I caught up with Dave to hear all about it! Honestly, neither had I until recently! It was only when I started to look at Romania as a potential expedition location that I came across the area. 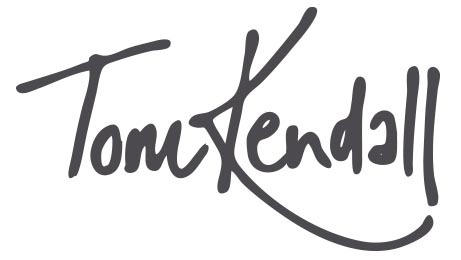 I guess it’s just not well known – although it definitely should be! The Transylvanian Alps is a name given to the Southern Carpathian Mountains. They sit at the southern edge of Transylvania,in central Romania. My plan was to climb the Făgăraş Range, which is considered to be the most remote section of the Transylvanian Alps as well as being notably higher than the rest of the Carpathians. In the summer, the Făgăraş offers some exceptional trekking – comprising of a broad mountainous ridge over 30 miles long. However, in winter, the range is a whole different ball game. The average height of the full traverse consistently exceeds 2000 metres, with the main central peaks rising to over 2500 metres in places. 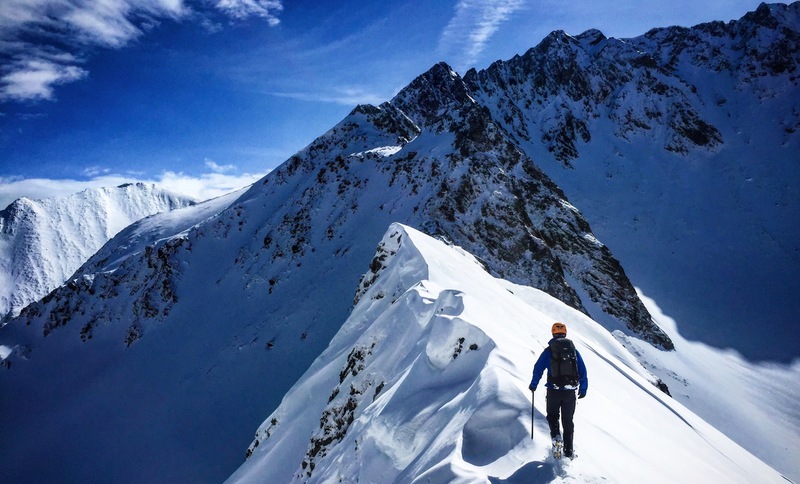 Coupled with prolonged periods of sub-zero temperatures, heavy snowfall and the prominence of each peak, you can easily see how they have earned the name of the Transylvanian Alps. So your main aim was to summit the highest mountain in Romania, Moldoveanu Peak? Yes. 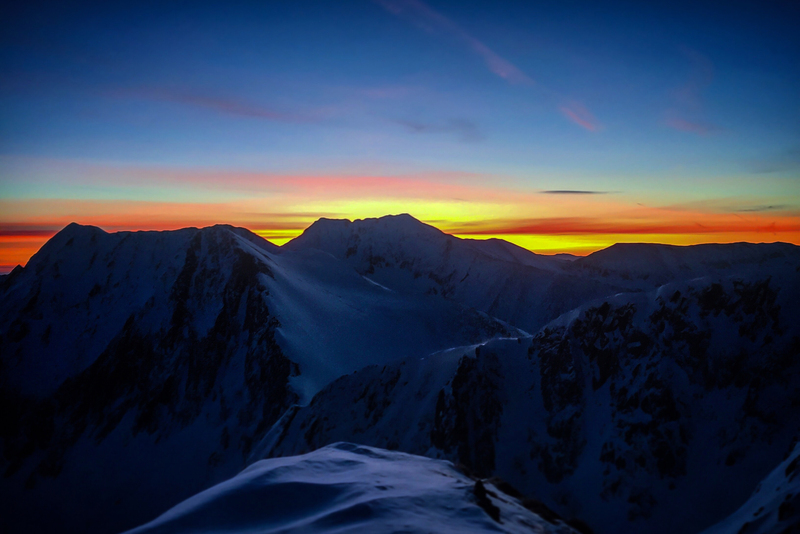 Moldoveanu Peak sits right in the heart of the Făgăraş Range, and is the jewel in the crown at 2544m. The roads you would typically use to access the range in Summer are blocked during winter due to heavy snow, so it’s fairly inaccessible in winter, requiring a traverse of the central section of the range to reach it. It’s a 30km round climb that can take between 2-3 days depending on the conditions; if the route is out of condition, areas of deep snow can really slow you down. Given that so few people ever attempt to climb it in winter conditions marked it out to me as a really formidable objective. But you also chose to do the climb solo. That’s pretty dangerous? Well, it certainly increases the objective risks. However, it’s not the first time I’ve done a big solo ascent like this. At 18 I made a solo ascent of Mont Blanc despite having never been to the Alps before. Don’t get me wrong, it’s definitely daunting going it alone on something like this, but I challenge any assumptions that it’s reckless. 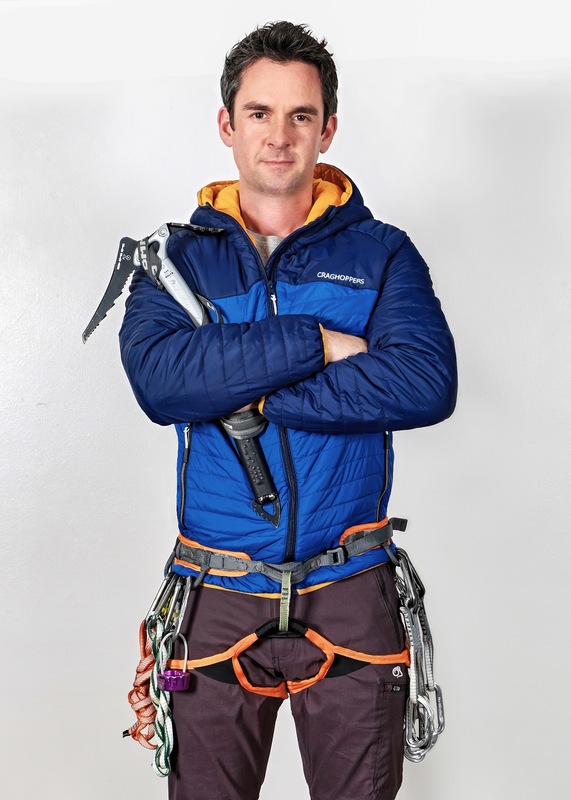 Ultimately, doing a solo climb just requires a greater consideration of several factors when compared to climbing with a partner or as part of a group. 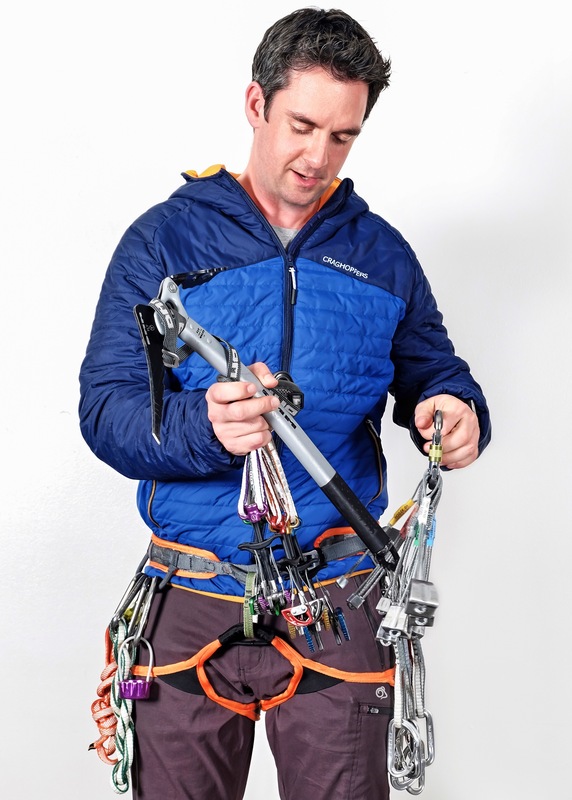 The most important thing to consider is the inherent risks that a solo ascent brings and mitigate them as possible through a combination of research, having the right kit and gaining relevant and appropriate experience. Having done that to the best of your ability, if you’re still having doubts, then perhaps a solo ascent isn’t quite right for you just yet. Consider going with more experienced friends, using a qualified guide or selecting a different climb altogether. My best advice would be to start small and keep building your solo experience towards those larger climbs. What did you find the biggest challenge about the climb? I’d say the biggest challenge with any solo climb is not being able to share the burden of decision making. Ordinarily I would climb with partners that I have total faith in and can trust my life with. I know that if we’re ever in doubt over a decision on the mountains, between us we’ll come up with the most level-headed solution. When climbing solo, all of that decision making rests on your shoulders alone. This includes when to make the right choice to turn back if it’s all getting a bit too much. As I said before, going solo can seem very daunting, often resulting in feelings of self-doubt and anxiety. This alone can put people off from stepping out of their comfort zone. Of course, I get this too. However, I’m a strong believer in taking well calculated risks in order to test our physical and mental resolve in challenging environments. There’s nothing more exhilarating that completing an arduous challenge that reaffirming faith in your own abilities. You learn a lot about yourself along the way too! You mentioned about a close encounter with a Bear? Yes, this was very unexpected! I had been told to expect Brown Bears in the foothills around the Făgăraş, but I ended up coming face to face with one and her cub at 2300m! I had briefly seen a large bear the previous day, about 40 metres from me along a narrow ridge I had just crossed. It scared the life out of me – those things move fast. Luckily it moved away. However, I needed to retrace the same route on my return leg due to it being the only way off the mountain. I was very nervous crossing through the area where I had previously seen the bear. 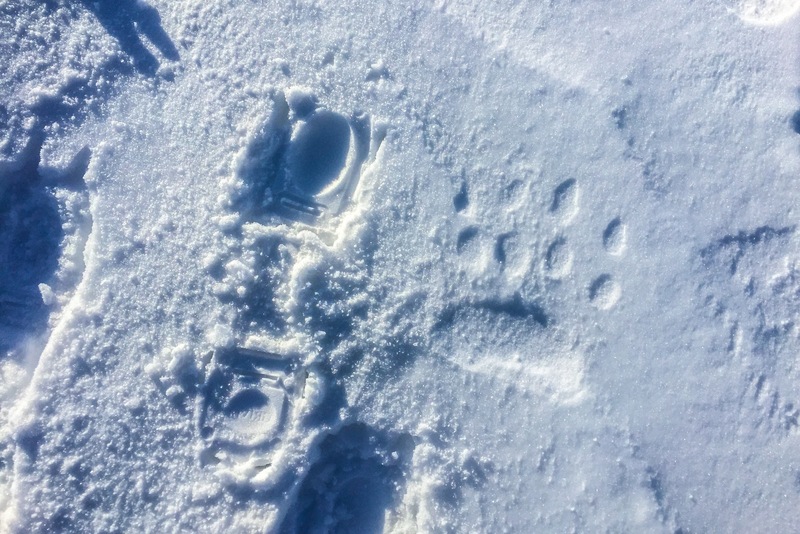 There were obvious signs of fresh activity, with several sets of tracks leading off along my direction of travel as well as patches of territorial urination. The paw prints were much larger than my own hands and there were also some smaller tracks of a cub, which made me very nervous. It was as I climbed higher along the crest of the ridge when I heard the deep, throaty call of the bear. When I looked up I could see her about 30 metres from me along the ridge, scrambling over the rocky outcrops and heading in my direction. I quickly looked around for options but found myself limited to either standing my ground in the hope to scare her off or try to descend the near vertical side of the ridge. I noticed snow-filled gully about 10 metres ahead and made the scary decision to lower myself into it. From here I was able to make a rapid, but thankfully controlled emergency decent with an ice axe arrest. Although the gully was 500 feet long and near vertical at the top, the run out at the bottom looked good, so even if I had caused a small avalanche, it would have been a better option than testing out my best moves with an ice axe on an angry bear! That sounds epic. You also mentioned about having to dig an emergency snow hole to sleep in? Thankfully this came as far less of a surprise. 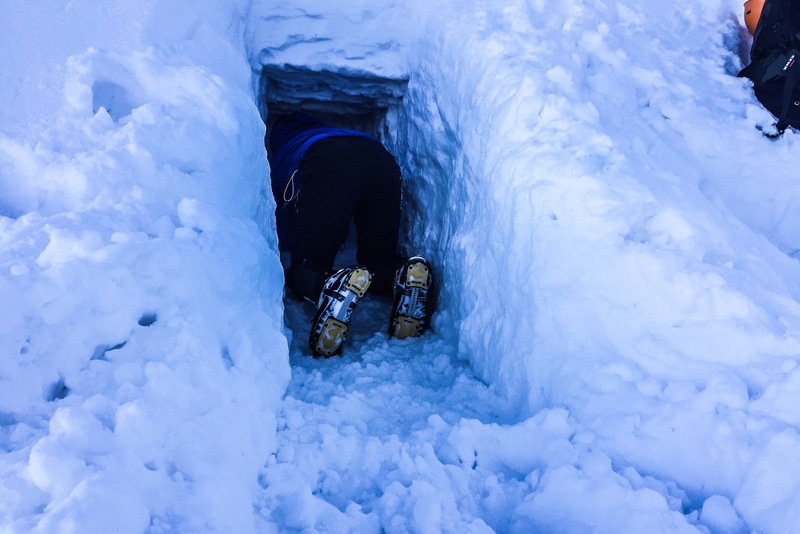 When I arrived at one of my intended camp locations for the night, where I had expected to find an emergency mountain shelter, I found it had been buried by a 15-foot snow drift. The build-up of snow was so large that I didn’t even know where to start looking for the shelter. Luckily I had prepared for this and had taken the necessary gear with me in case I needed to dig a snow hole in an emergency. Unfortunately, nothing I could do was going to make sleeping in -12 degrees particularly comfortable, but it wasn’t as bad as it could have been. I ended up putting on all my spare clothing and cuddled my camel back which I had filled with hot water. It’s was just one of those inherent risks that I mentioned earlier, and I was certainly thankful for having as good amount of prior experience in digging and sleeping out in snow holes. You mentioned about having the right gear as being particularly important in mitigating some of the risks. What kit did you find essential on your trip? A lot of choices over kit selection really does come down to personal preference. But when you’re in the most extreme environments, you must have total confidence in your kit, as it may end up keeping you alive. I was extremely lucky to be testing out a new bivvy-bag concept from 2GoSystems called the Trifecta. It’s a thermally reflective, fully waterproof and breathable bivvy-bag that also unzips to double as a flat tarp-type shelter and emergency blanket. There is no doubt that this bit of kit saved me from becoming hyperthermic during the night. 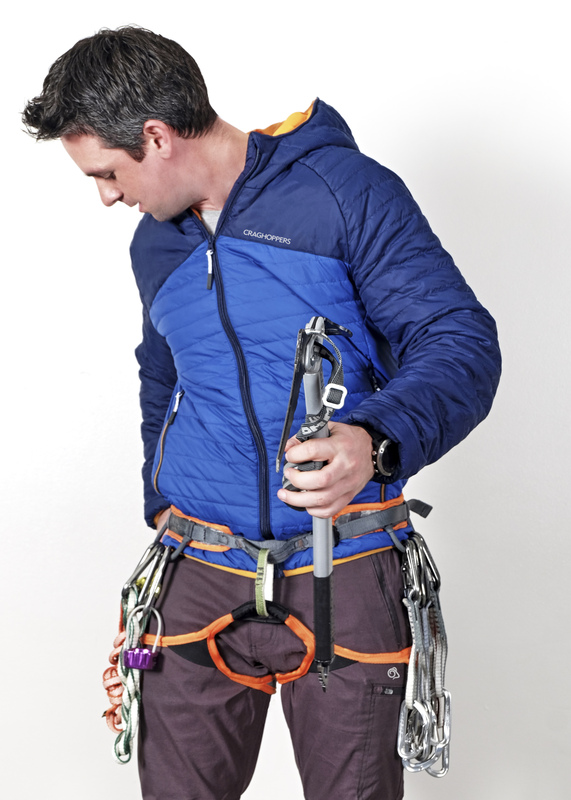 I also had the opportunity to test out some kit from Craghoppers UK which uses their new ClimaPlus technology. 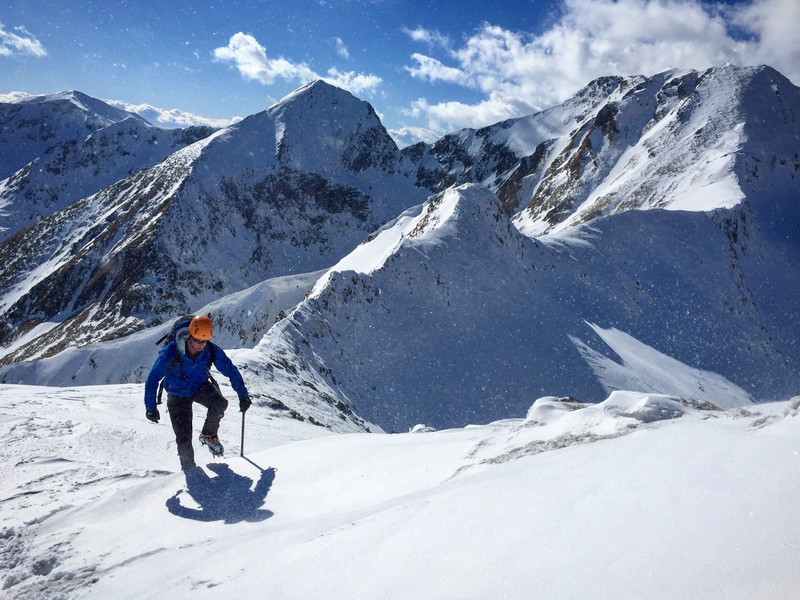 It was really great to push the limits of a brand that you wouldn’t typically expect to excel in alpine conditions or harsh winter environments. As it happened, some of their kit out-performed some of my items from more specialist brands. 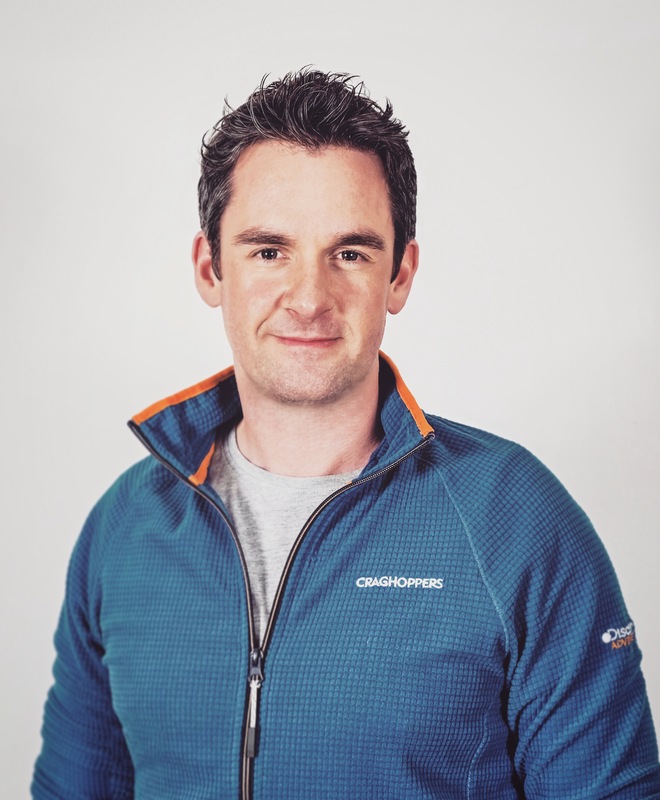 I was particularly impressed with the performance of whole Craghoppers’ Discovery Adventures Range, which has now taken pride of place over some of my long-trusted items of clothing. Well it certainly sounded like one hell of an adventure! What’s next on the cards? Well I think I need a little time to recover from this trip first before I make any other plans. But I’ve got a few things on the cards with some mates in the Alps this season and I also have my eye on an expedition in slightly warmer climates in the coming year. I’m always out in the UK hills or planning my next adventure, so it won’t be too long before the maps are out again.